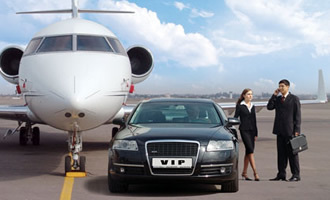 The top VIP service is in our disposal and of course for our customers who need the appropriate support. We guarantee a pleasant stay and safe transportation throughout Greece aiming not only your personal but also the professional needs, along with utmost satisfaction and hospitable approach to any transportation requirement. With services that reach a top standard we provide to our VIP customers from 24 hours protection ,as a helicopter ,a yacht or an armored limousine for their transportation. Of course our VIP services concerns the families of our…special tourists with constant protection. And all these with the help of our advisors , depending always on your needs.